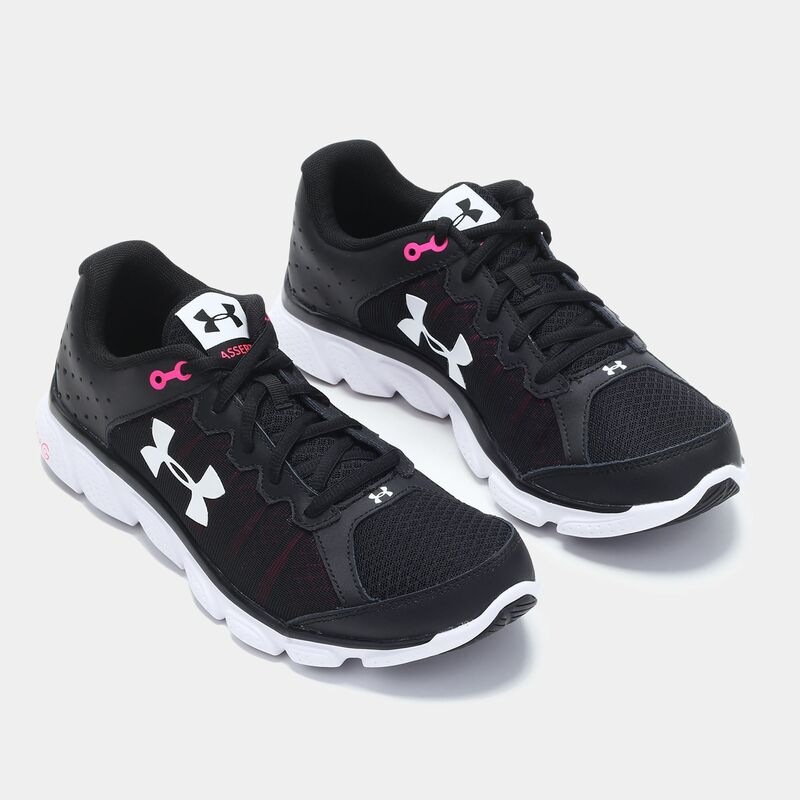 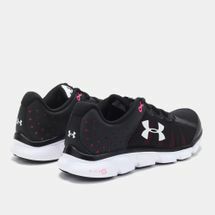 Run faster than you can imagine with the Under Armour Micro G® Assert 6 Running Shoes for women. 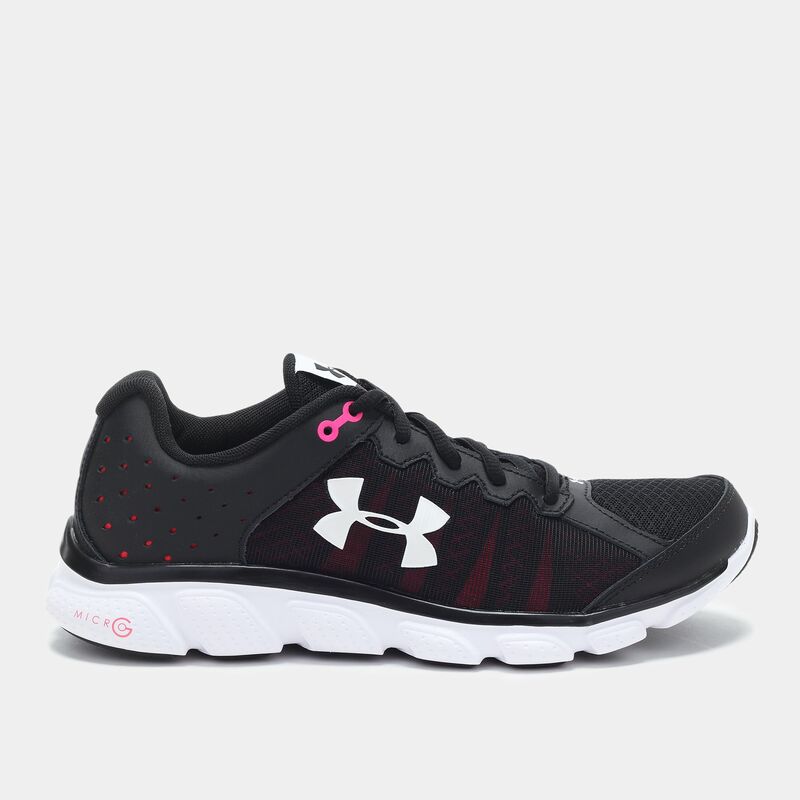 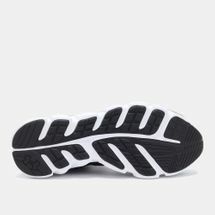 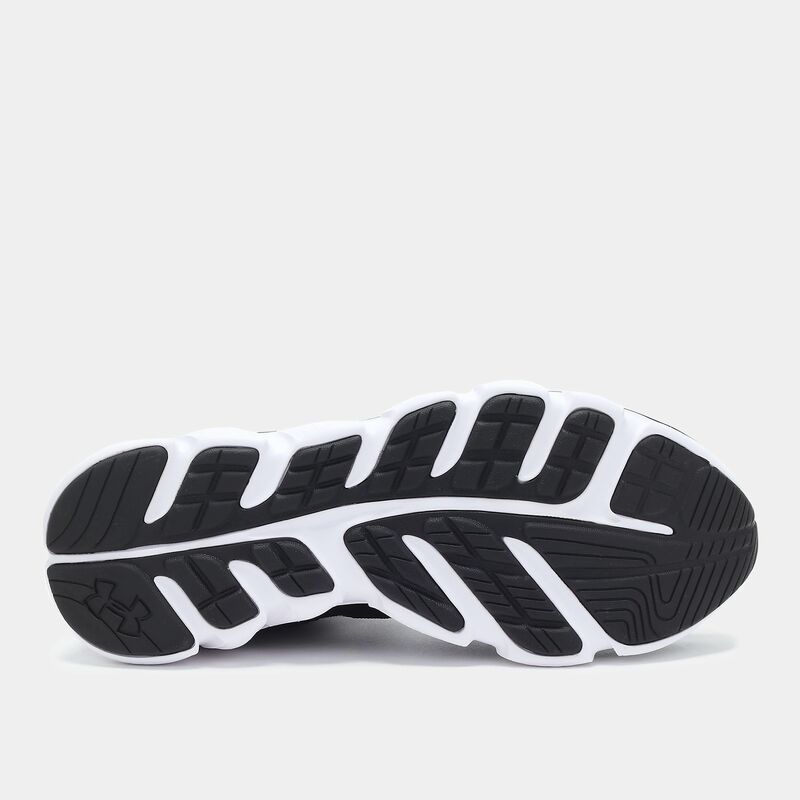 A light, supportive foam under breathable mesh forms its upper. 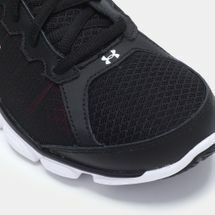 Durable leather overlays provide stability at the midfoot, while the full-length EVA sock liners create a custom fit. Its full-length Micro G® foam adds explosive power to each stride, while the non-marking rubber outsoles enhance your run traction.